The structure of the building is complete: around 200 invited guests celebrated a milestone in completion of the new Porsche Experience Centre (PEC). The seventh customer experience centre in the world of the sports car manufacturer is being built on an area of around 176,000 square metres, and is scheduled to commence operation in October 2019. It includes a modern building complex, a handling track, driving dynamics areas and an off-road course. The project is being realised by Porsche Deutschland together with the “emodrom group”, a private company responsible for strategic development of the Hockenheimring. After completion of the main building's structure with the topping out celebration, the next step is to produce the facades and windows. Around a third of the facade will be made of glass, giving the centre a modern and open appearance, even from a distance. “The fact that Porsche is bringing their internationally successful PEC concept to the tradition-rich Hockenheimring benefits everyone involved. 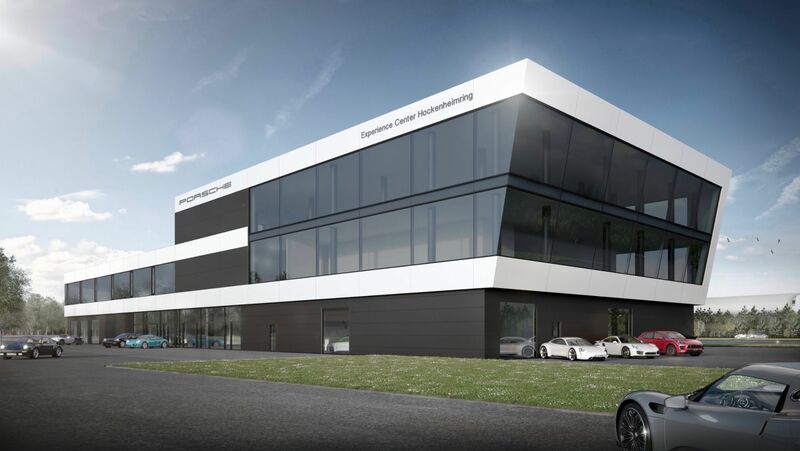 For the city and the prosperous Rhine-Neckar metropolitan region, we operate as an investor to promote business development in the best sense of the word and offer our anchor tenant Porsche a unique location,” explains Thomas Reister, Director at the emodrom group. 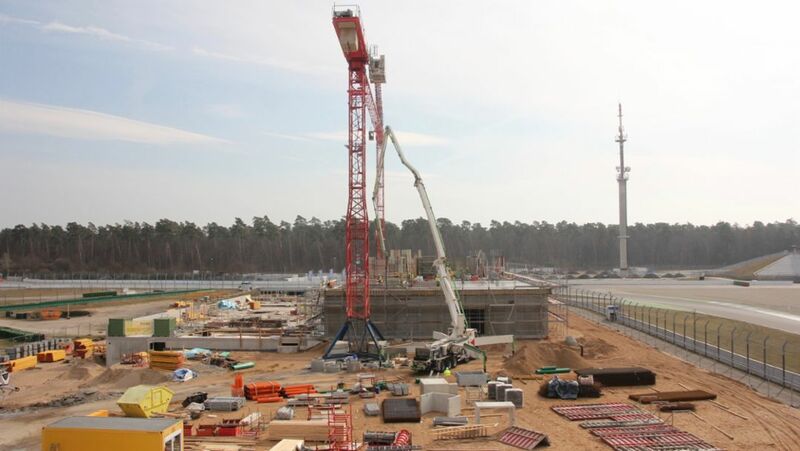 The world’s seventh Porsche Experience Centre is currently being built at Germany’s Hockenheimring. The world’s seventh customer experience centre from Porsche is due to be built at the Hockenheimring. Experience the fascination of Porsche at first hand: The first Porsche Experience Centre in Asia.